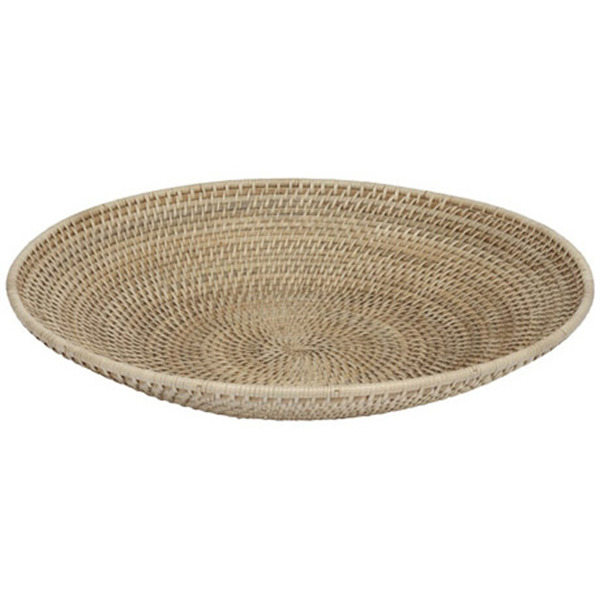 Make your fruit bowl a centrepiece with the Talia Shallow Basket 48cm. Handwoven in The Philippines using rattan and buri, it has that natural warmth that is welcomed in a dining space. The earthy tones make it a great choice to display fruit and vegetables in a considered display. Check out the full Talia collection for similar aesthetics.